During this year's Loeries Awards in Durban, South Africa, M-TIBA was awarded with a Loerie in the Shared Value category. Click here to read the full Safaricom press release. 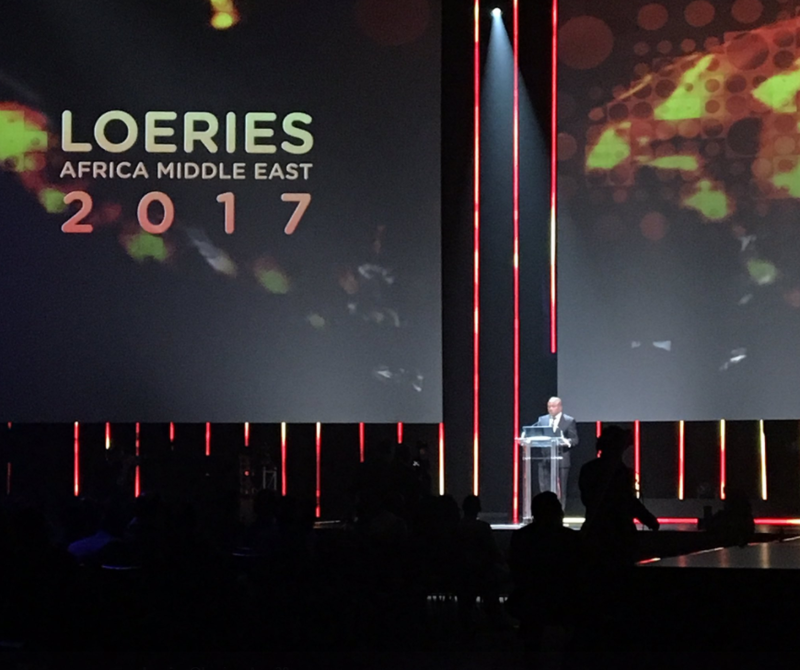 The Loeries are Africa and Middle East’s premiere initiative that recognises, rewards, inspires and fosters creative excellence in the brand communication industry. The Shared Value category recognises brands that profitably deliver value to shareholders, while positively impacting society through their business models and practices. M-TIBA, developed by PharmAccess, Safaricom and CarePay Limited, enables people to save, send, receive and pay money for medical treatment through a mobile health wallet on their phone. The digital platform allows for a more efficient and transparent way of connecting patients, doctors, payers and governments that is based on a constant flow of almost real-time data. It also provides a platform for healthcare benefits, such as vouchers and insurance. So far, more than ten (international) donor and corporate schemes are running on M-TIBA, including NHIF. The M-TIBA digital platform for inclusive healthcare is transforming how people in Kenya are paying for and accessing healthcare. Just last June, it received the FT/IFC Transformational Business Award in the category Achievement in Sustainable Development, with a focus on Health, Wellness and Disease Prevention. ‘Our partnership has transformed the lives of over one Million Kenyans by enabling access to better quality healthcare. If we can use the mobile phone for more social good such as promoting basic healthcare services, we will have addressed a significant portion of the social challenges that we face as a country,’ said Bob Collymore, CEO, Safaricom. M-TIBA has the support of a broad range of public and private partners, including the Dutch Ministry of Foreign Affairs, M-PESA Foundation, Pfizer Foundation, Gilead and the Dutch Postcode Lottery.